Born 9 March 1856, Lanark, Scotland. A forensic scientist famed for his expert testimony in prominent legal cases and for a classic text that moulded the development of his subject. 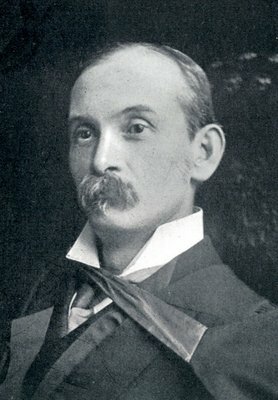 John Glaister (1856-1932) was a graduate of the University who became Regius Professor of Forensic Medicine and Public Health, 1898 to 1931. He was awarded an LLD in 1931 and the Glaister Prize is named for him. 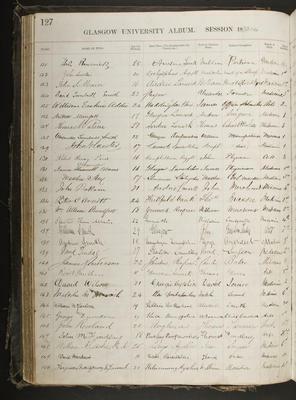 Born in Lanark, Glaister matriculated at the University in 1873 to study Medicine. He became a general practitioner in Townhead and a police surgeon. 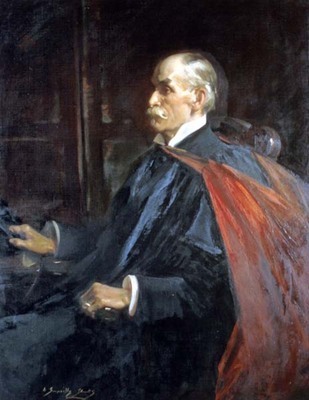 In 1881 he was appointed a lecturer in Medical Jurisprudence at the Glasgow Royal Infirmary Medical School, and in 1887 a Special Lecturer in Public Health with his own laboratory in the infirmary. 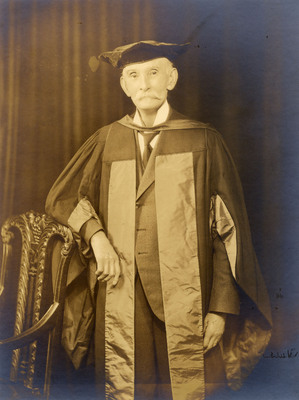 He became Professor of Forensic Medicine and Public Health two years later, when St Mungo's College of Medicine was formed to replace the medical school. His most famous published work, A Textbook of Medical Jurisprudence, Toxicology and Public Health was first published in 1902 and appeared under modified titles in many subsequent editions. During more than thirty years at the University, Glaister introduced postgraduate degrees for a BSc and a DSc in Public Health and opened modern laboratories for both Public Health and Forensic Medicine. He became famous for his appearances as an expert witness in famous legal cases such as the trial of Oscar Slater for murder in 1909. From 1923, when a new Chair of Public Health was created at the University, he remained Regius Professor of Forensic Medicine.